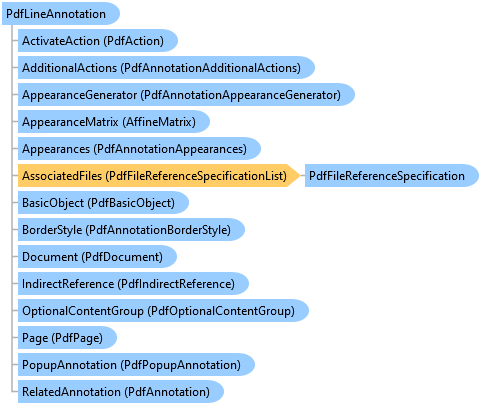 Represents a PDF annotation that displays a line. This example shows how to create a PDF line annotation.
''' Creates the PDF documenet with line annotation. /// Creates the PDF documenet with line annotation.